Which one of these will you miss the most? While a whole slew of exciting new shows are expected to premiere in 2019, the year will also mark the end for some old favorites. 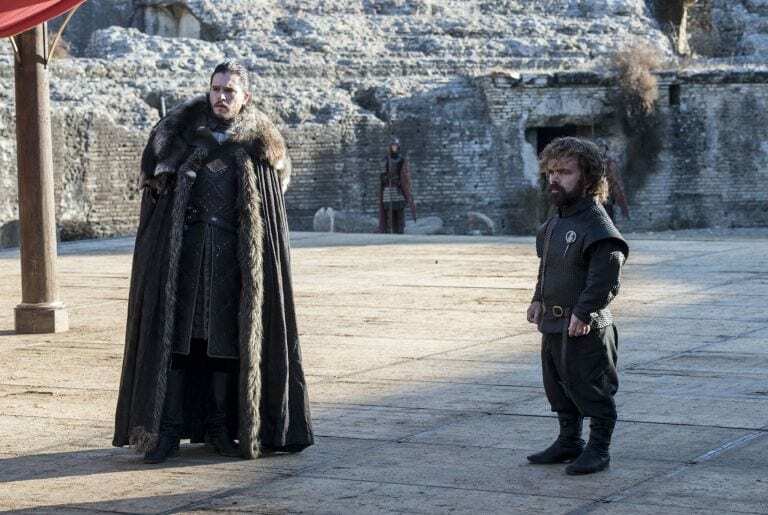 Several long-running series, from “Game of “Thrones” to “Veep,” are gearing up to air their last few episodes. And though we don’t want to see these beloved shows come to end, we also can’t wait to see what their final seasons have in store. Here’s a closer look at all the shows you should prepare to say goodbye to in 2019. HBO’s global phenomenon will officially come to end in 2019. The fantasy drama, based on George R.R. Martin’s book series, will wrap with a six-episode eighth and final season. 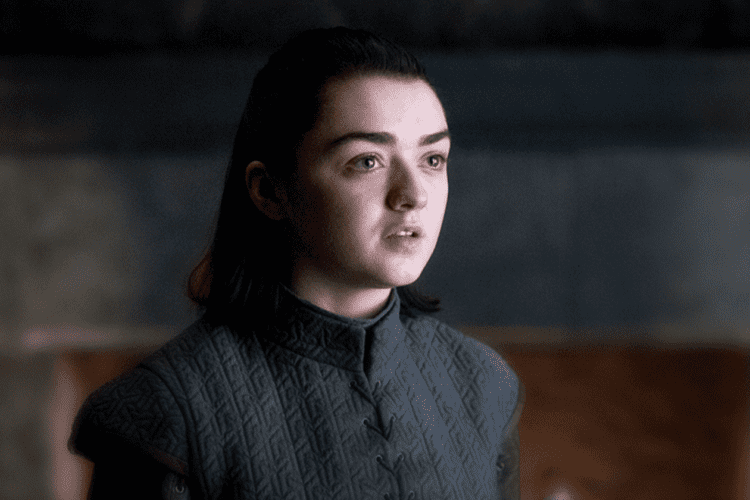 Though the network is staying tight-lipped on details surrounding the series conclusion, several of the show’s stars have promised an epic ending. “This season is bloodier than ever. It’s full of betrayal, full of war, full of danger,” Sophie Turner, aka, Sansa Stark, told 1883 magazine, per Time. The final season will premiere in April 2019. 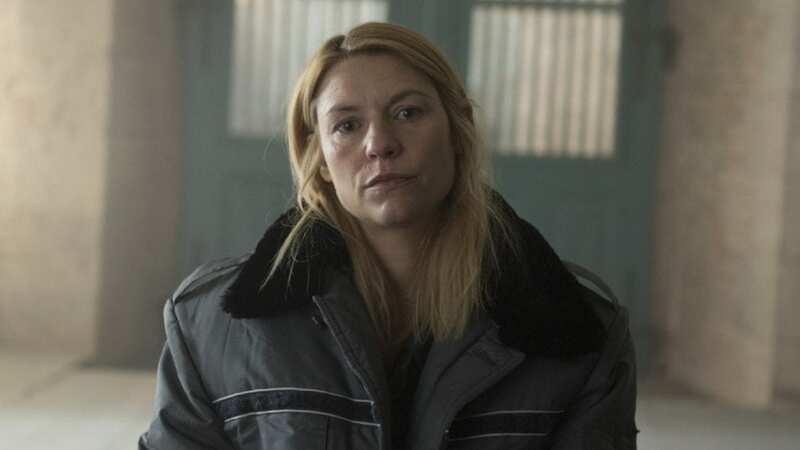 Get ready to say goodbye to Carrie Mathison. The upcoming eighth season of Showtime’s “Homeland” will be its last. 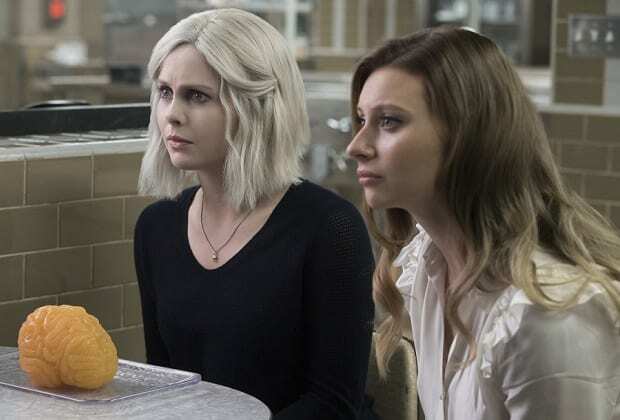 The 12-episode farewell season will kick off in June 2019, and it looks like fans can expect some major changes. 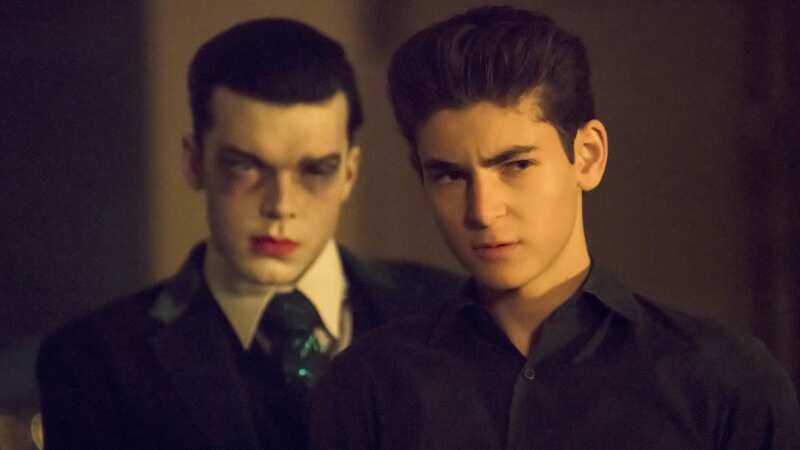 Fox’s “Gotham” will air its fifth and final season sometime in early 2019. Executive producer John Stephens told ComicBook.com that the final season will feature some of the “Batman: Zero Year” comic book storyline, which follows Bruce Wayne in his early days as Batman as he battles the Riddler. Though the network has yet to confirm an episode count for the final season, star Camren Bicondova, who plays Selena, hinted on Instagram Live that the final season will be shortened down to 10 episodes. Netflix will drop the second half of the final season of “Unbreakable Kimmy Schmidt” in January 2019. 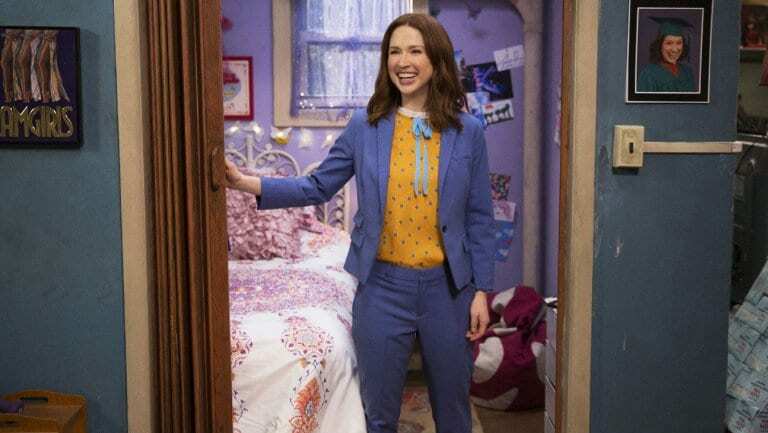 But that may not be the last we see of Ellie Kemper’s Kimmy. Plans for a movie are in the works, though producers are still working out details over whether the film will hit theaters or remain exclusive to Netflix. “There are things that I think would be fun to hold off for kind of a big epic finale in feature form,” co-showrunner Robert Carlock told the Hollywood Reporter of the idea. Netflix’s “A Series of Unfortunate Events,” based on the book series of the same name, will return for a third and final season in January 2019. 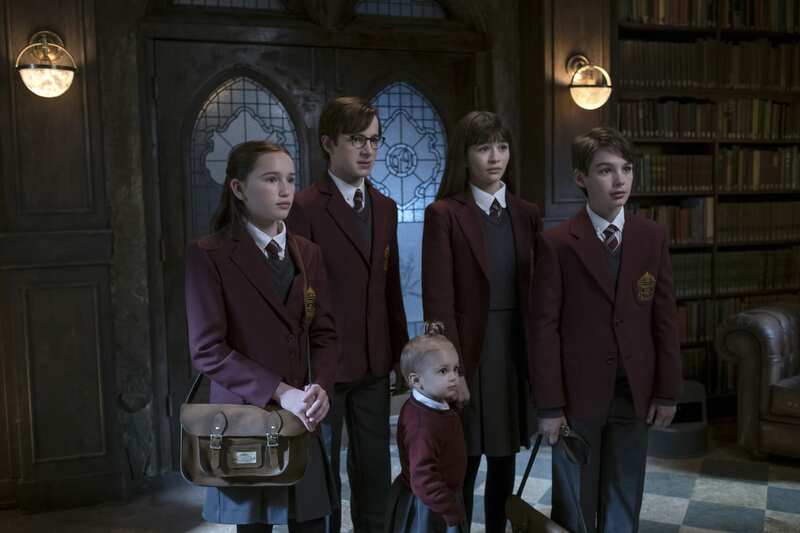 According to star Neil Patrick Harris, fans can expect the show to stick pretty close to its source material in its conclusion. HBO’s Emmy-winning comedy will return for its final season in spring 2019. 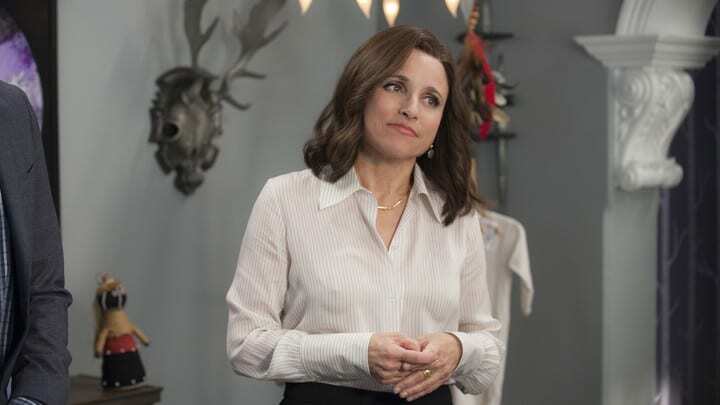 Production on season seven was delayed to ensure star Julia Louis-Dreyfus had enough time to recuperate after undergoing chemotherapy treatment for breast cancer. According to TVLine, the show’s final season will also be its shortest yet, consisting of only seven episodes. Comedy Central’s “Broad City” will kick off its fifth and final season in January 2019. But don’t worry — stars Abbi Jacobson and Ilana Glazer aren’t going anywhere. The two have signed a new deal with the network and already have three new series in development, according to TVLine. 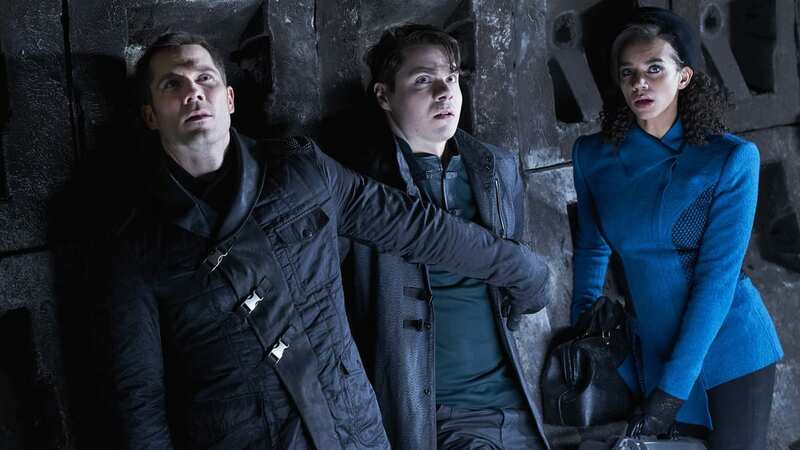 Back in 2017, Syfy announced that seasons four and five would bring the final 20 episodes of “Killjoys.” Season four wrapped up in September 2018, which means it’s now time to look ahead to the show’s last 10-episode run. Though the network has yet to announce an official release date, the fifth and final season will likely air in summer 2019, as all previous seasons have premiered in either June or July. 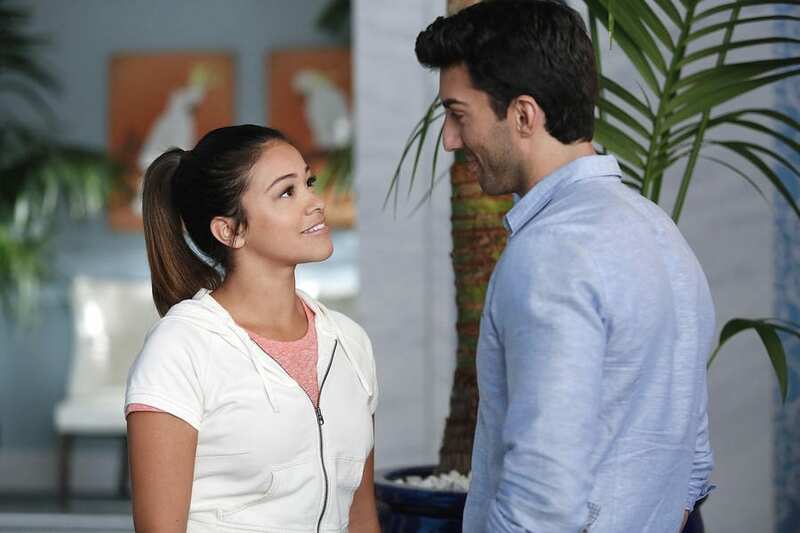 The CW’s “Jane the Virgin” will also wrap up its five-season run in 2019. As for what fans can expect, showrunner Jennie Snyder Urman has promised more than one wedding — and no cliffhanger. “We’re going to close things up. When I think about the season, I just keep seeing a circle, and bringing things full circle — that’s my goal in terms of the storytelling, the feeling and the mood,” she told the New York Times. The CW series is coming to a close in April 2019. The second half of the fourth and final season will see the redemption of Rebecca Bunch, just as star and creator Rachel Bloom first envisioned. 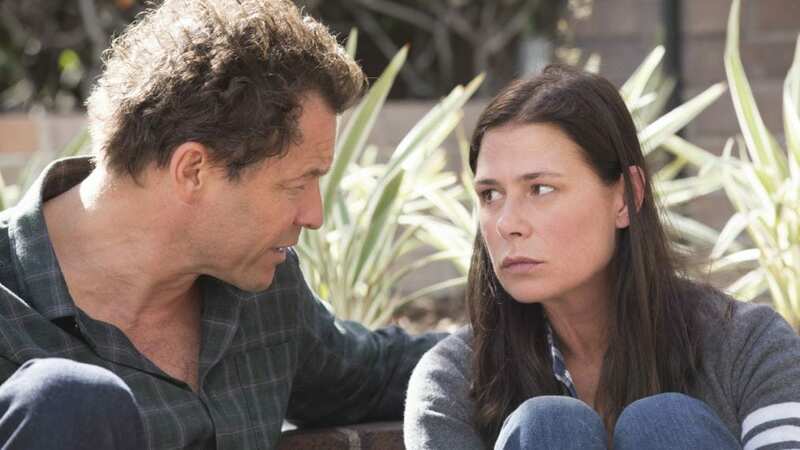 Showtime has set season five as the end for its Golden Globe-winning drama “The Affair.” According to the network, a five-season run was always the plan for the series. “Sarah Treem has always envisioned this as a five-season series, and we will be fascinated to see where she takes her talented cast and all of us next year in its climactic season,” Showtime’s programming president Gary Levine said in an announcement, per IndieWire. 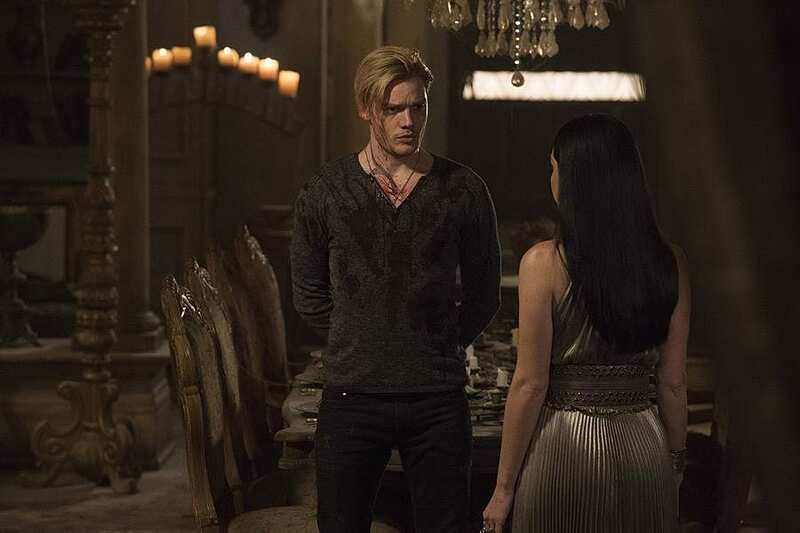 Freeform broke the hearts of fans everywhere when it announced that the second half of season three will mark the end for “Shadowhunters.” The last batch of episodes will air in spring 2019, culminating in a two-part finale event. But will that really be the end for the show? In the past few months, fans have launched an all-out campaign to save the series, flying a #SaveShadowhunters banner over Netflix headquarters, renting a billboard in Times Square, creating a fan petition and more. Whether their efforts will work to get the show picked up somewhere else remains to be seen. USA Network’s critically acclaimed hit “Mr. Robot” will conclude in 2019 with a reported 12-episode fourth season. 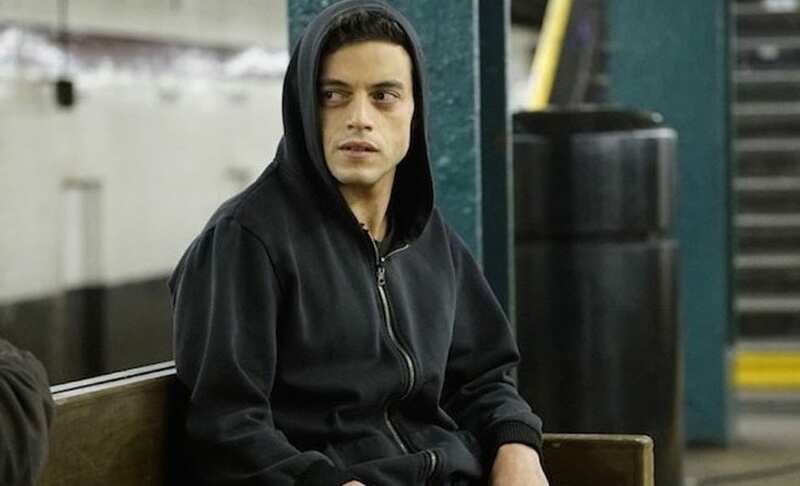 The announcement didn’t come as a huge surprise, as creator Sam Esmail has always made it known that he envisioned the show as a four- or five-season series. “Since day one, I’ve been building toward one conclusion — and in breaking the next season of ‘Mr. Robot’, I have decided that conclusion is finally here,” Esmail told the Hollywood Reporter. 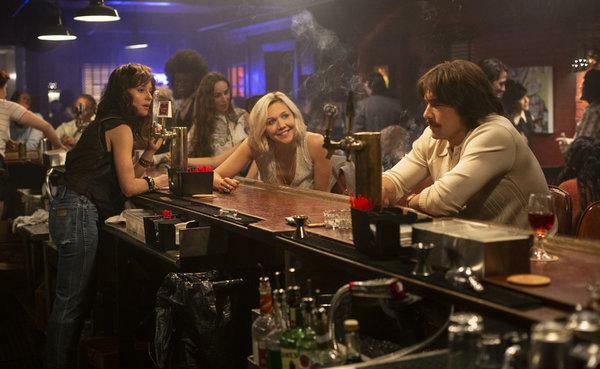 HBO’s ‘70s-set drama “The Deuce” is also getting one final season. The well-reviewed but modestly rated series will wrap up its storyline with season three sometime in 2019. Joe Swanberg’s episodic anthology series, following a set of diverse residents in modern-day Chicago, will soon come to an end. The third and final season will air on Netflix sometime in 2019, though an episode count and official release date have yet to be determined. The show has been a hit among critics, with both of its first two seasons nabbing an average 97 percent score on Rotten Tomatoes. 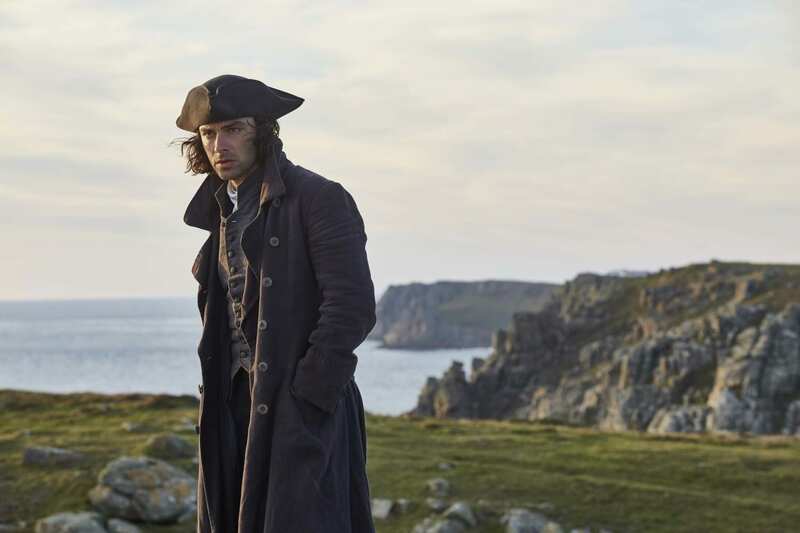 BBC/PBS Masterpiece’s “Poldark,” based on Winston Graham’s novels of the same title, will end after the upcoming fifth season. Season five will take inspiration from the eighth novel in the series, “The Stranger from The Sea,” set 10 years after its predecessor. The new episodes will follow Aidan Turner’s Poldark as he attempts to put Westminster behind him and spend more time with his loved ones but ends up challenging the establishment again when an old friend asks him for help. 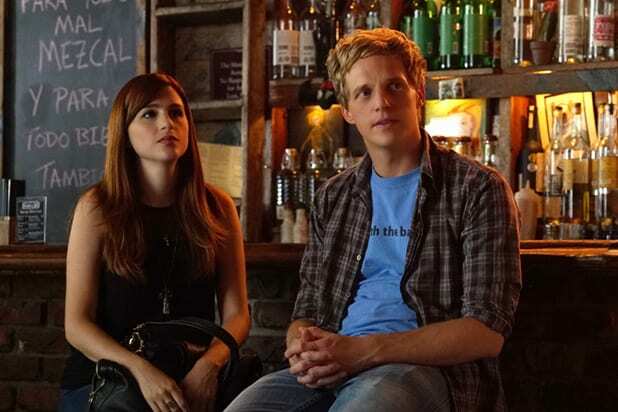 The Emmy-winning Netflix dramedy will end after the seventh season. “After seven seasons, it’s time to be released from prison,” series creator Jenji Kohan said in a statement, per Deadline. “I will miss all the…ladies of Litchfield and the incredible crew we’ve worked with. My heart is orange but fade to black.” The final season will premiere in summer 2019. 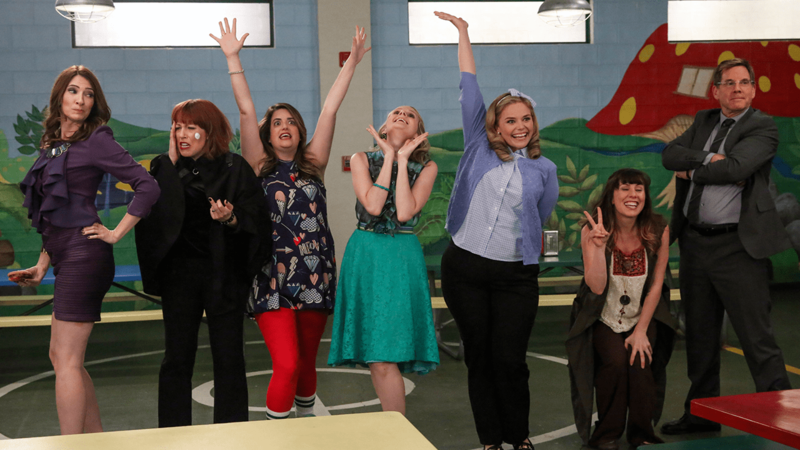 The TV Land comedy will wrap up after 10 final episodes. The second half of its third and last season will premiere in January 2019, per Deadline. “Teachers” marks the last original scripted series left on the network, which is considering reverting back to its old business model of airing only sitcom reruns. While “Project Runway” is set to return to Bravo for season 17, Lifetime still has one more season of “Project Runway All Stars.” According to ET Online, the seventh and final season will have seven winners of the international editions of “Project Runway” compete against seven previous winners from the U.S. The show, hosted by Alyssa Milano, will bring back veteran judges Isaac Mizrahi, Georgina Chapman and Anne Fulenwider for its concluding run, which launches in January 2019. Sorry parents — it looks like the beloved Disney Junior series will end with its fifth season. 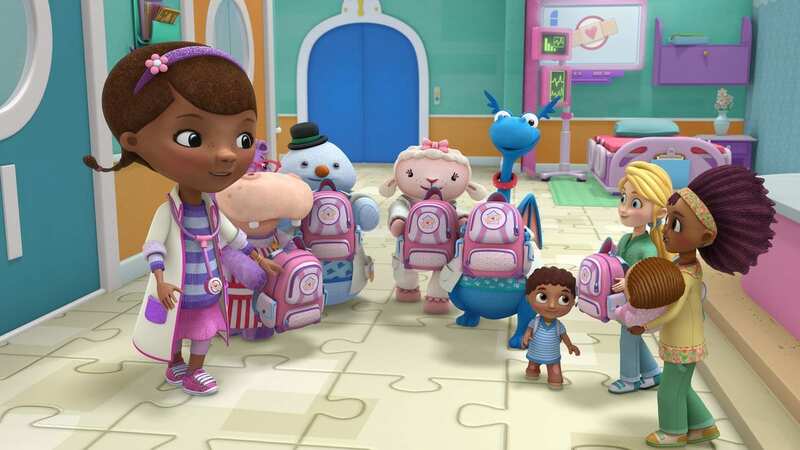 Voice star Lara Miller confirmed news of the cancellation on Instagram in April, writing, “recorded my last episode of our last season of #docmcstuffins … What an amazing journey I’ve had for the past 8 years.” The final season kicked off in October and will continue into 2019.